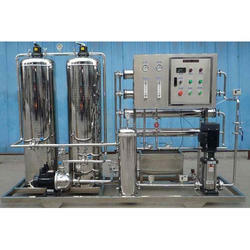 Established in the year 2007 at Thane, Maharashtra, we “Purelife Water Purification Private Limited” are involved as the prominent manufacturer and trader of Industrial RO Water Purifier, RO Plant, RO Purifier and many more. 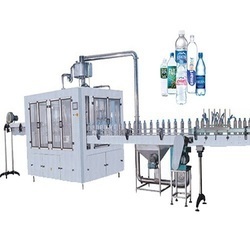 These products are widely applauded by our customers for their high quality, affordability and numerous other pivotal attributes. 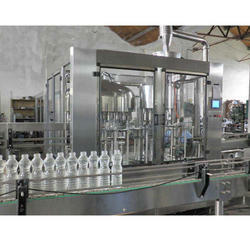 Furthermore, we offer these products to our clients at reasonable prices. 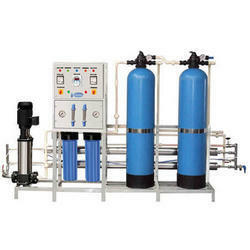 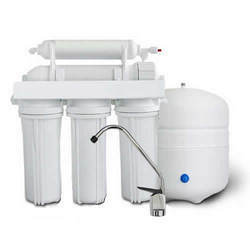 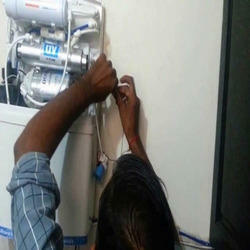 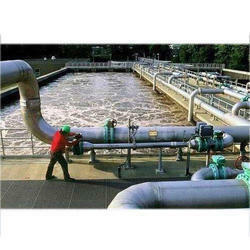 We are also providing Water Purifier Repairing Service, Water Treatment Service and many more.